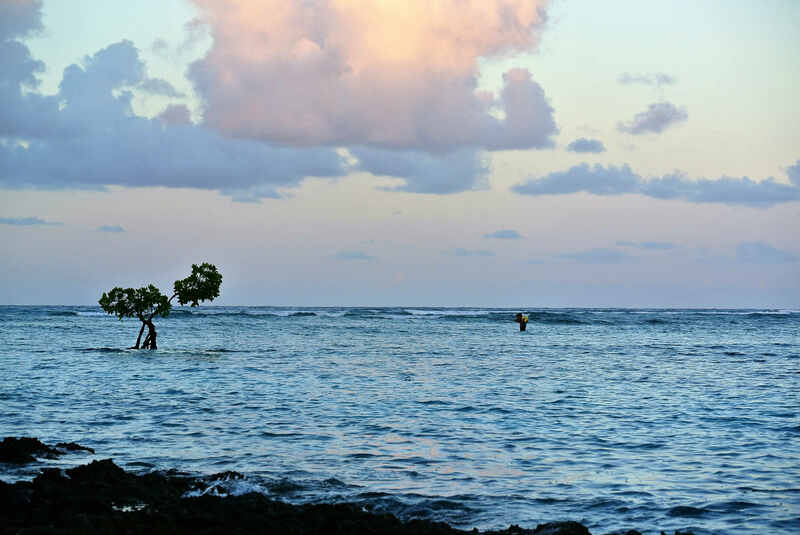 Welcome to the home page of the Kiribati Islands Football Association (KIFA). 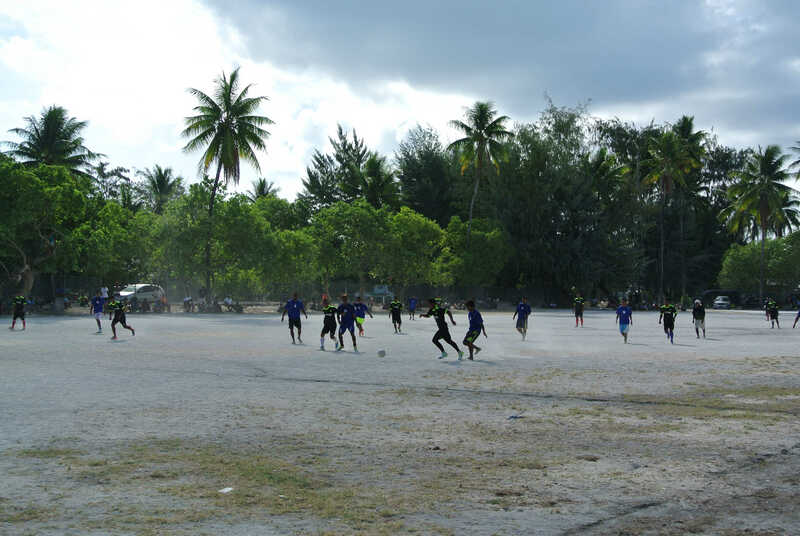 KIFA is the official governing body of football across Kiribati’s 34 beautiful atolls, reefs and islands. 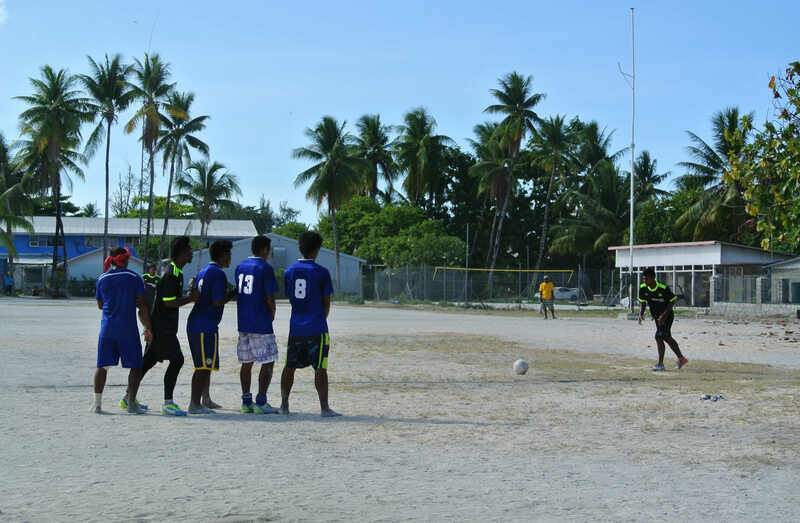 We organise a range of club and inter-island tournaments and operate the Kiribati national team. KIFA is a member of the Confederation of Independent Football Associations (CONIFA), an associate member of the Oceania Football Confederation and aspires to join the Fédération Internationale de Football Association (FIFA).